Today is Saturday May 21, 2016. It is the Victoria Day long weekend. This is the unofficial beginning of the season of tourism in our area. On Thursday evening we went to the open house celebrating the opening of the local Visitor Information Centre. 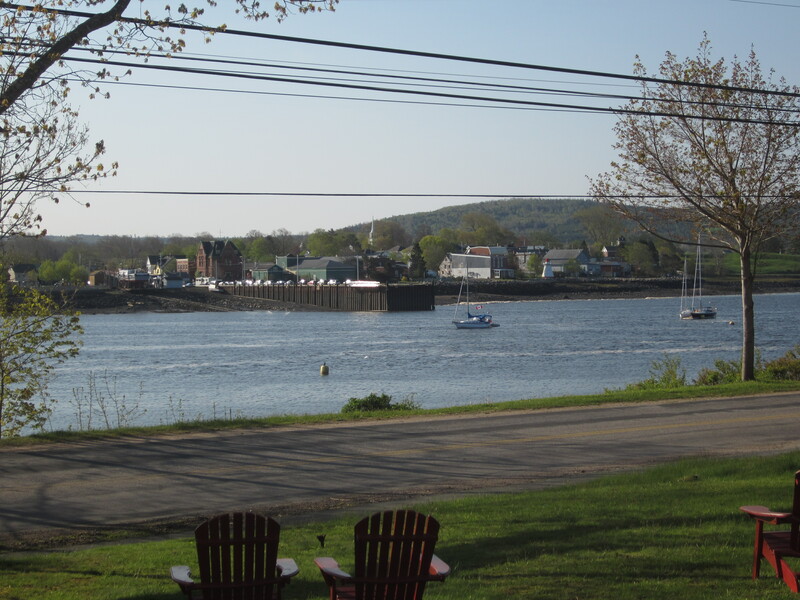 It is located on the causeway between Granville Ferry and Annapolis Royal. It is housed in the Annapolis Royal Tidal Power Electric Generating Station, the only tidal power electric generating station in North America. I’ll blog about that some other time. The VIC is on highway 1, and visitors stop there to ask about things to do, and places to go to eat or sleep in the area. Local business owners are members of the Board of Trade, which operates the VIC. Every day we can let them know if we have rooms available and they will send prospective guests to local B & B’s. 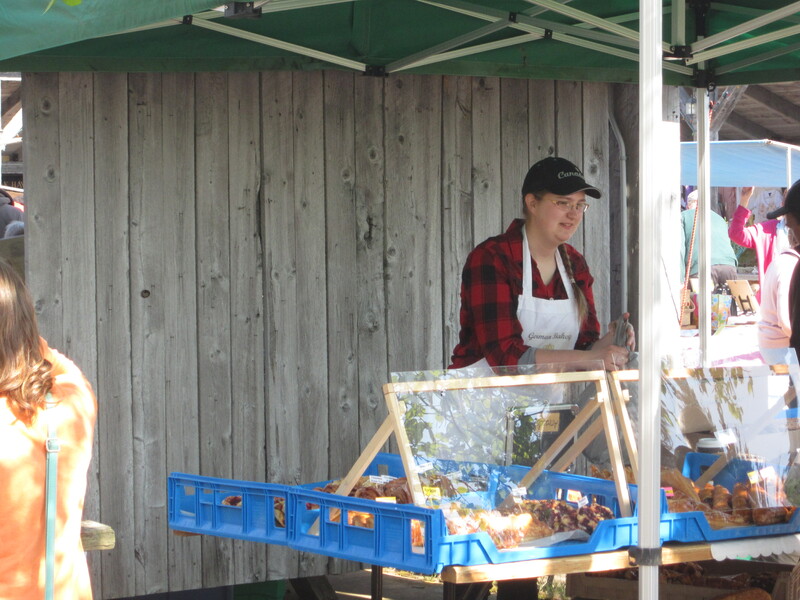 This morning the Annapolis Royal Market opened for the first time this season. It is open every Saturday morning (8 AM – 1 PM) from now until Thanksgiving weekend in October. 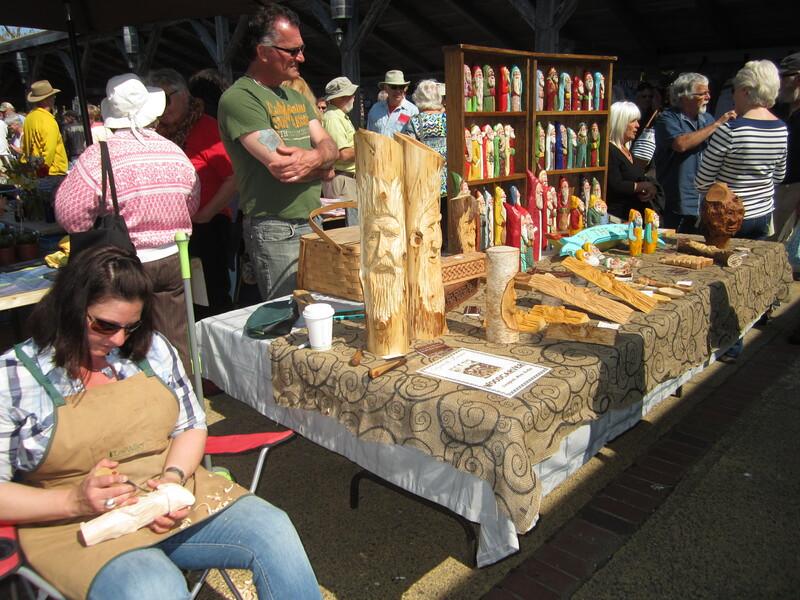 some local artists, a soap maker, craft products, local businesses, antique dealers, plants (veggies and flowers), a micro-brewery, and coffee and food vendors. There were several hundred people there at any given moment, but people were coming and going all the time. It is well known, and is a big draw for people from all around. From our house, across the water, we could tell it was busy. The wharf was full of parked vehicles, which is very unusual. Also, yesterday there was a sailboat moored in the basin, a first since we’ve been here. And this morning there was another one. 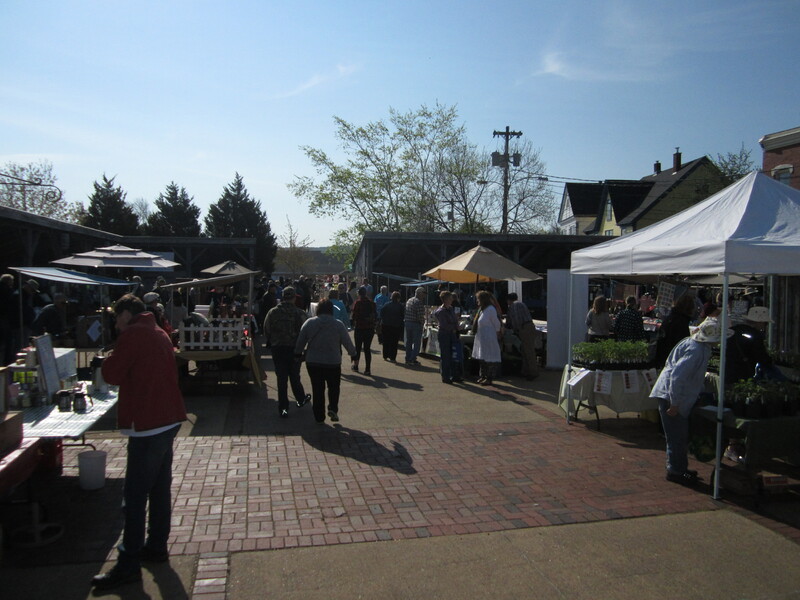 Apparently people come by boat and spend the weekend here, to see the market, and visit the sites around town. This is a touristy area. It has a lot of historical significance. People come here to see and experience the history. It is a beautiful area. Kejimkujik National Park is only a half hour drive away. Whale watching in the Bay of Fundy is a day trip from here. Every evening during the summer there is a graveyard tour at the cemetery by Fort Anne in Annapolis Royal (this is not a ghost tour, but a history tour. It is very well done, and very interesting). 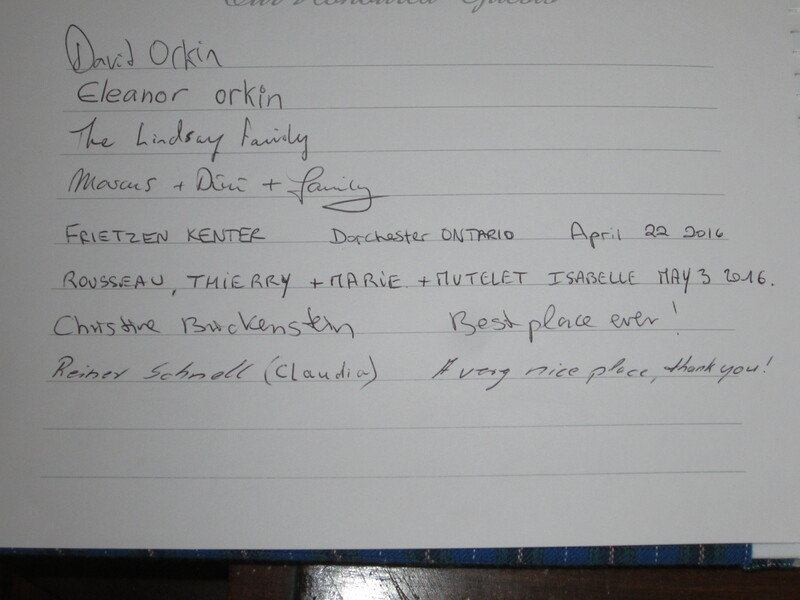 and are looking forward to many more who will come to the place where history and hospitality meet.